We already discussed how to secure our front-end and how to create stronger passwords for ourselves. On this post, I will approach how we, developers, can make integrate those concepts in our applications to reduce the risks of our users' accounts being hacked due to weak passwords. This is somehow trival. 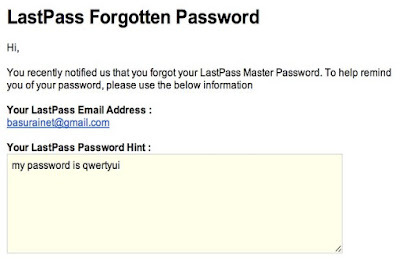 We don't want users entering a password they don't remember. 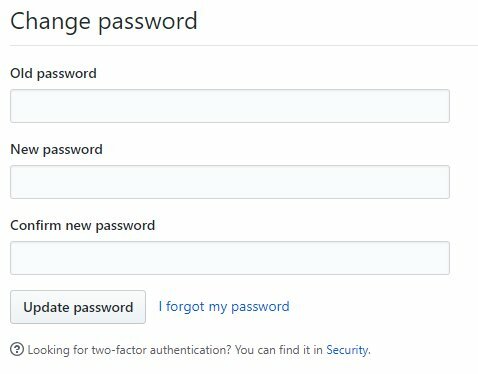 So, ideally, we should have a Password / Confirm password section when creating an account. How strong is that hint? Troy Hunt's Have I been pwned? service provides a very interesting functionality: a database with X records that you can check against to validate if a used password. I know, this is controversial but how else can we go to make our users create strong passwords? Will they have creativity to respect all those constraints? 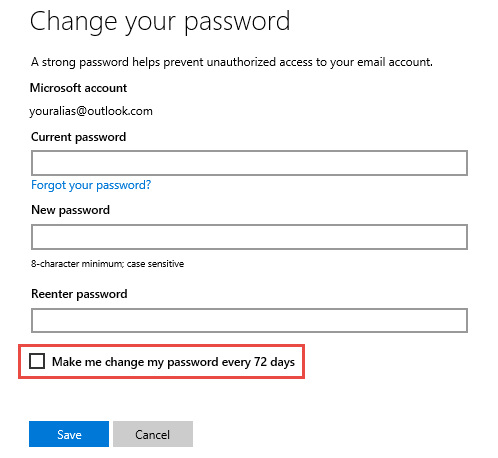 Will they even be able to remember those passwords? With all that said, why not have a password generation built into our site to allow the creation of strong passwords for them? 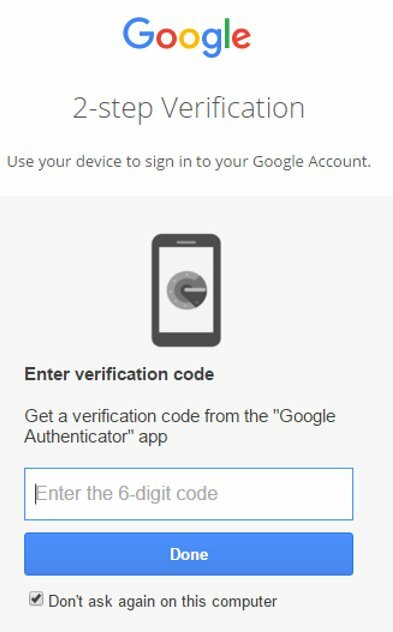 We can always use tools to inform us how secure our password ares. 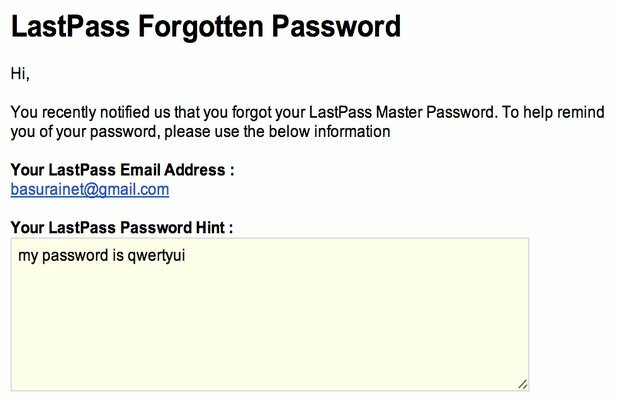 When online, we have how secure is my password. Or even better, why not integrate our application with such a service? On this post I presented multiple tips to use withing your application or recommend a product or service you like to add. Bring these discussions to your team. And why not do like GitHub and integrate security breaches into your application for the benefit of your users.